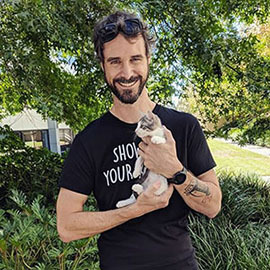 Jonora Animal Hospital in North Richmond (NSW) is offering cheap cat desexing for rescue groups in the Hawkesbury region. These prices include the hospital day stay, pain relief & a recheck appointment 3-5 days post surgery. Phone (02) 4579 7155 for more information.